Thinking of updating your website? – or frustrated that your current site isn’t giving you the brand presence or direct bookings that you feel it should? Ever wonder why you’re not higher up on Google? Find out how you can make your website really perform for your business – take control of it and see the results in increased sales and profits. Special Prices – Save £40 + vat! We’re pleased to confirm that a preferential rate of £93 +vat, per person per course, is available to members of Visit Bath | Bath Tourism Plus. 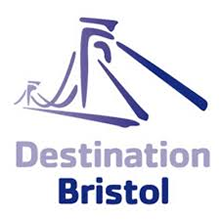 This rate also applies to members of Destination Bristol and Cotswolds Tourism. 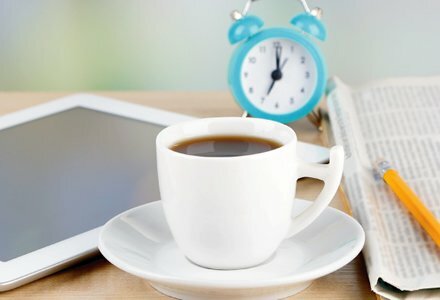 Sharing content – how often?